Former Senior DIG, Anura Senanayake has been arrested by the Criminal Investigations Department (CID) in connection with the death of ruggerite Wasim Thajudeen. According to the CID, the former DIG was taken into custody after being questioned. 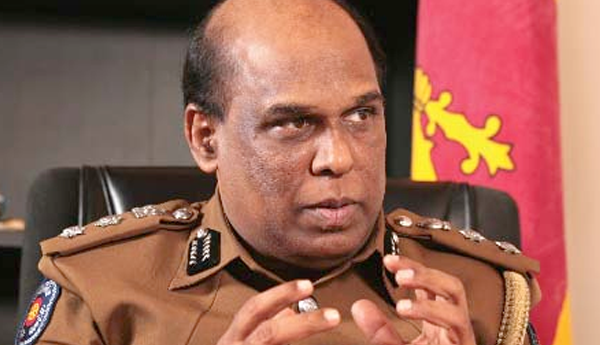 Anura Senanayake is scheduled to be produced before the Colombo Magistrates Court later today.